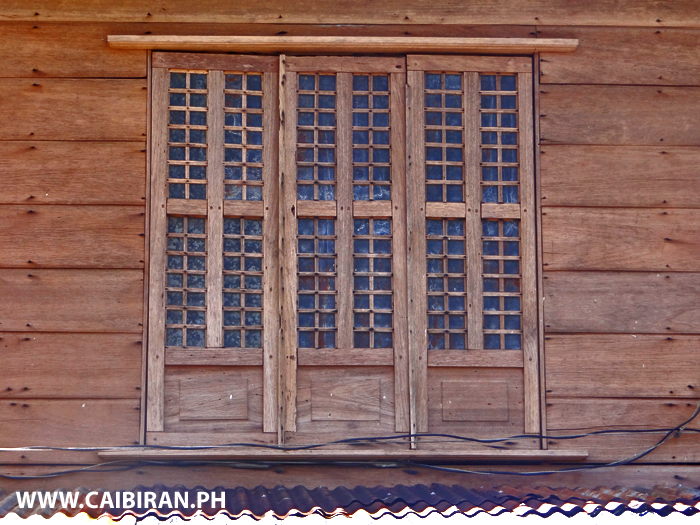 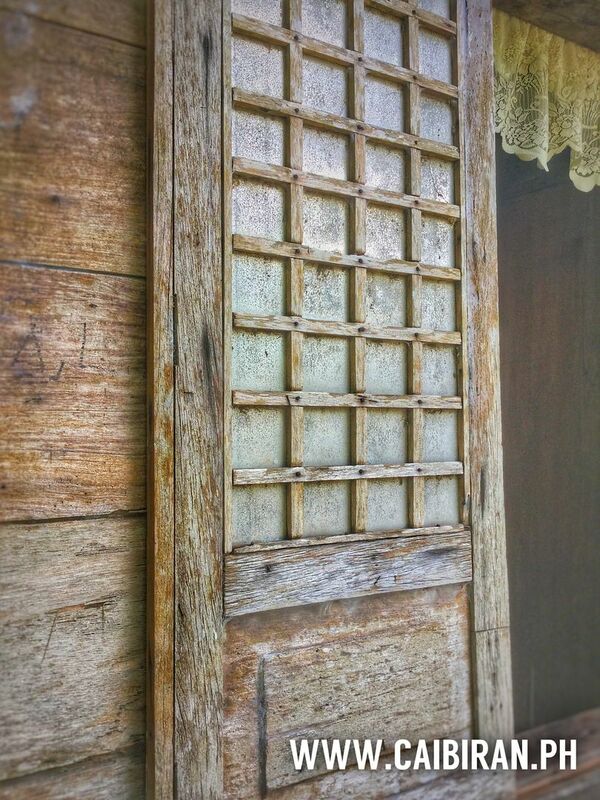 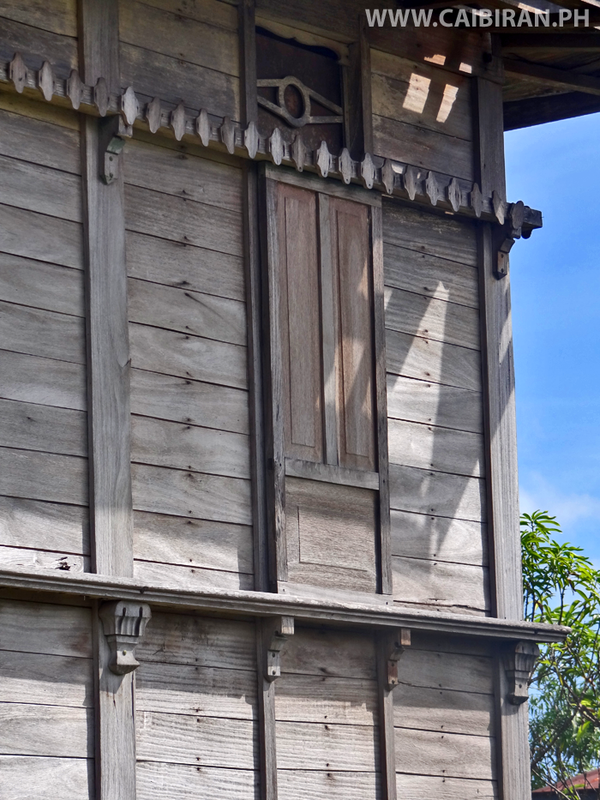 Look at the beautiful craftsmanship in the construction and design of these wooden shutters on a house in Looc, Caibiran, Biliran Province. 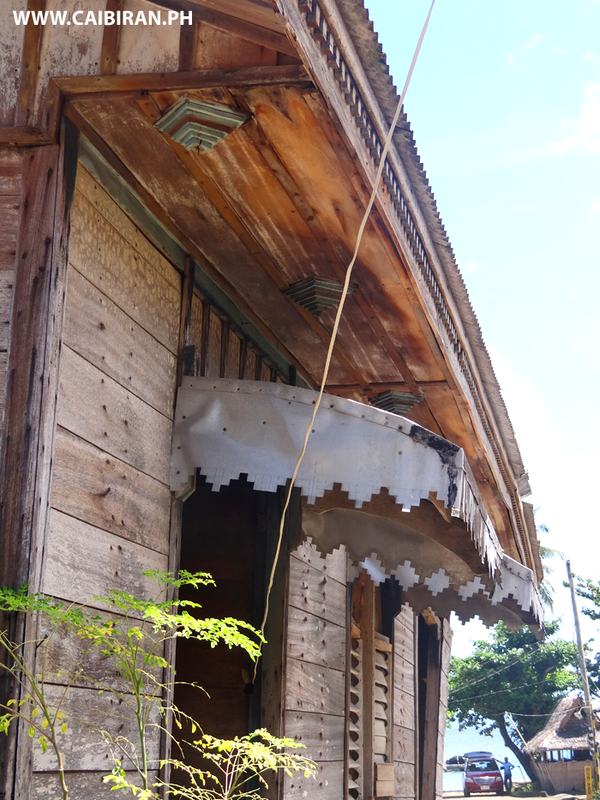 Really pretty designed metal canopies over the top of the window openings on this old house in Uson, Caibiran, Biliran Province. 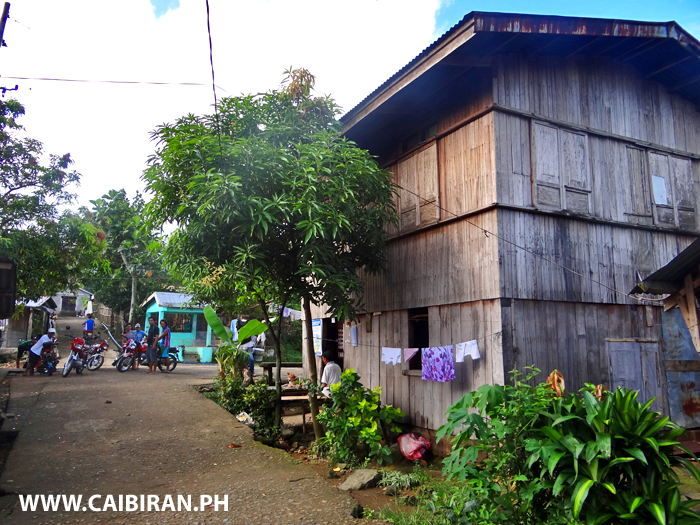 A very pretty traditional wooden house beside the basketball court in Union, Caibiran, Biliran Province. 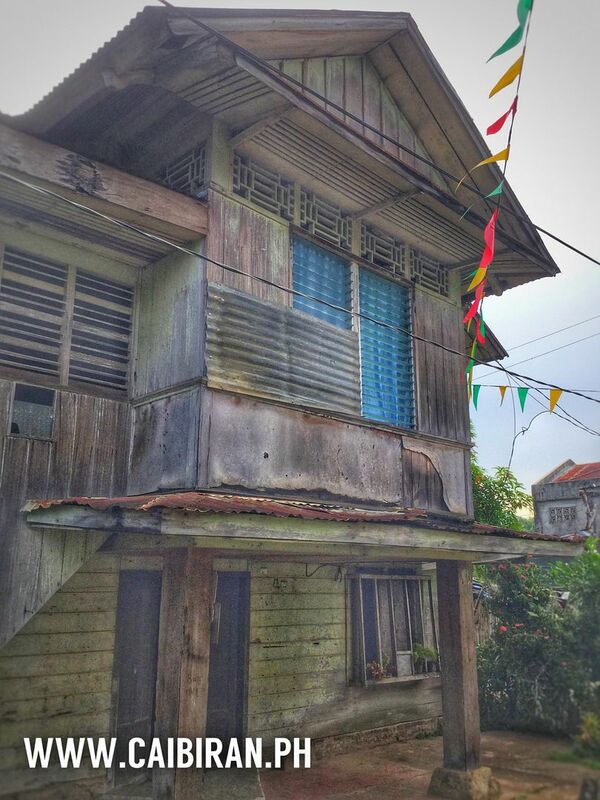 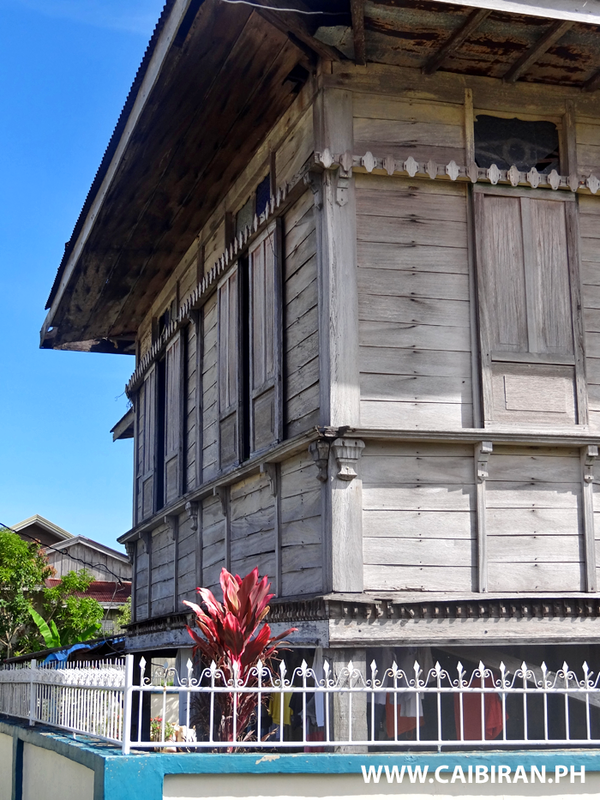 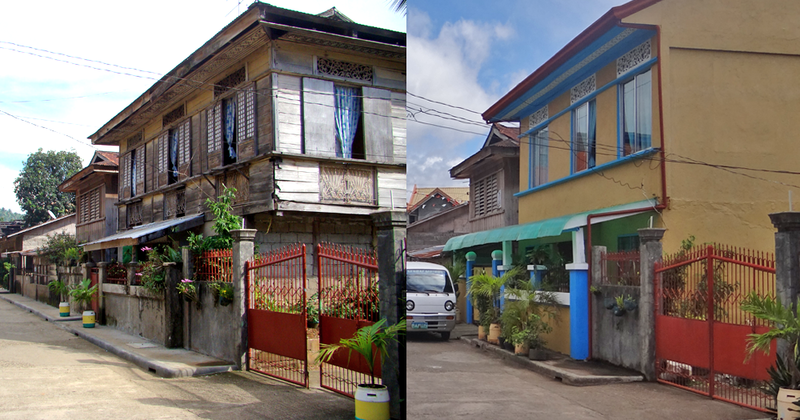 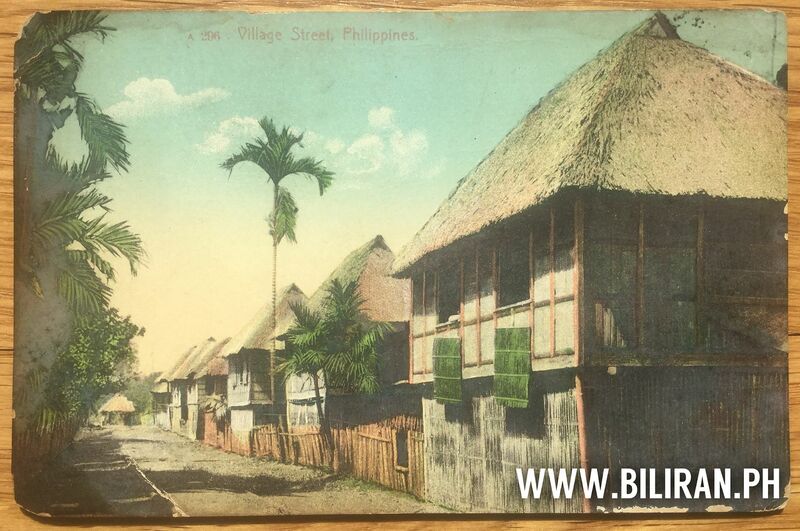 Traditional Filipino wooden houses in Uson that are sadly neglected and falling down. 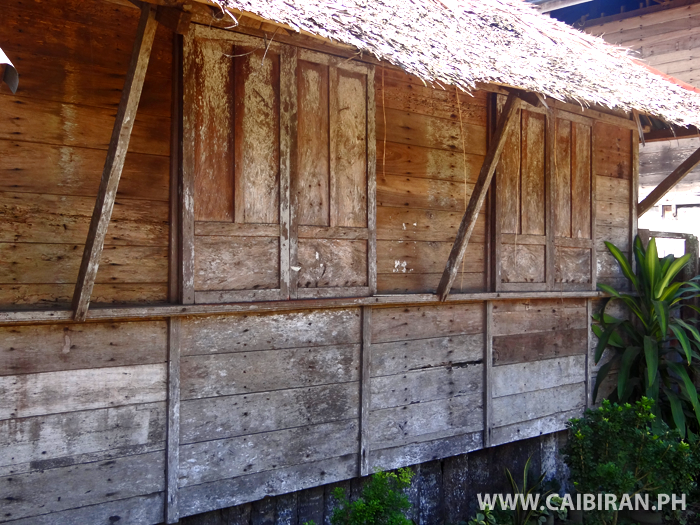 A pretty white house in Caibiran Town with traditional sliding shutter windows. 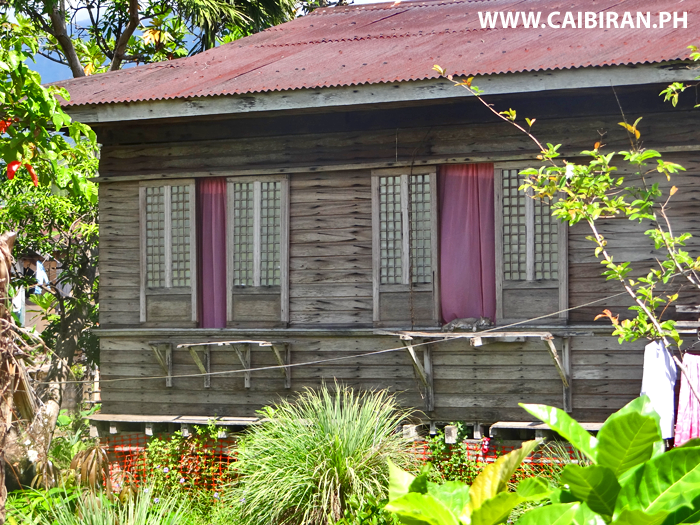 A pretty wooden house in Caibiran Town, Biliran Province. 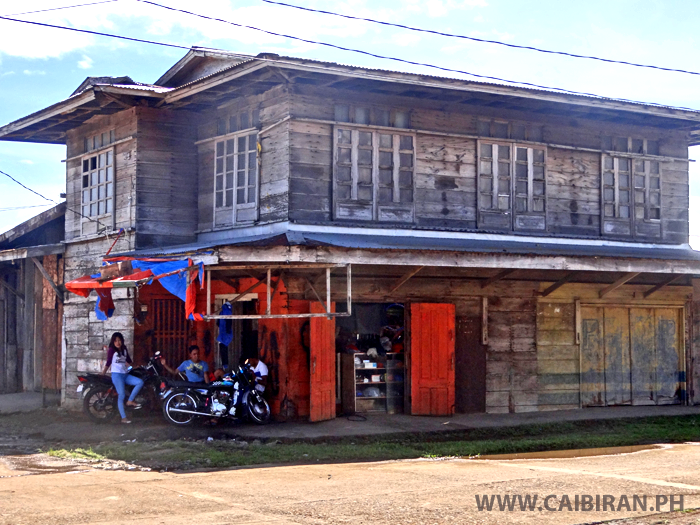 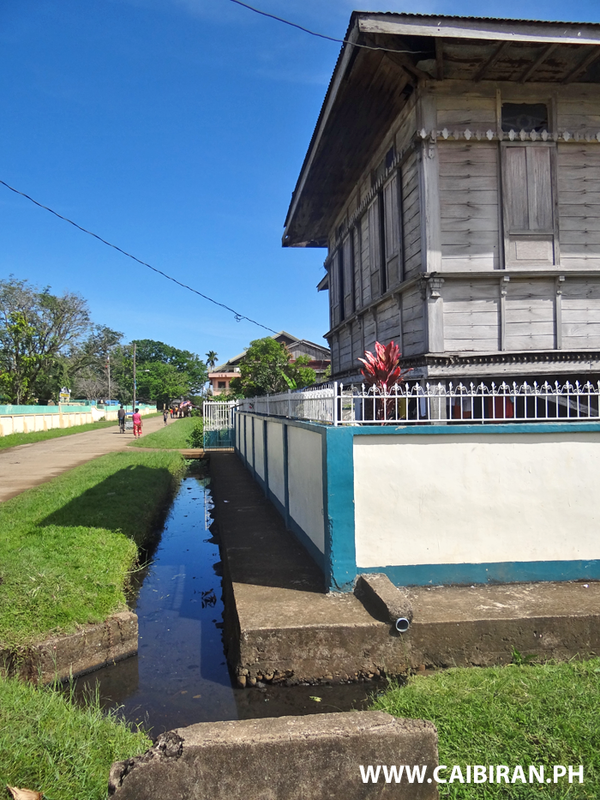 Beautiful old building in Caibiran Town, Biliran Province. 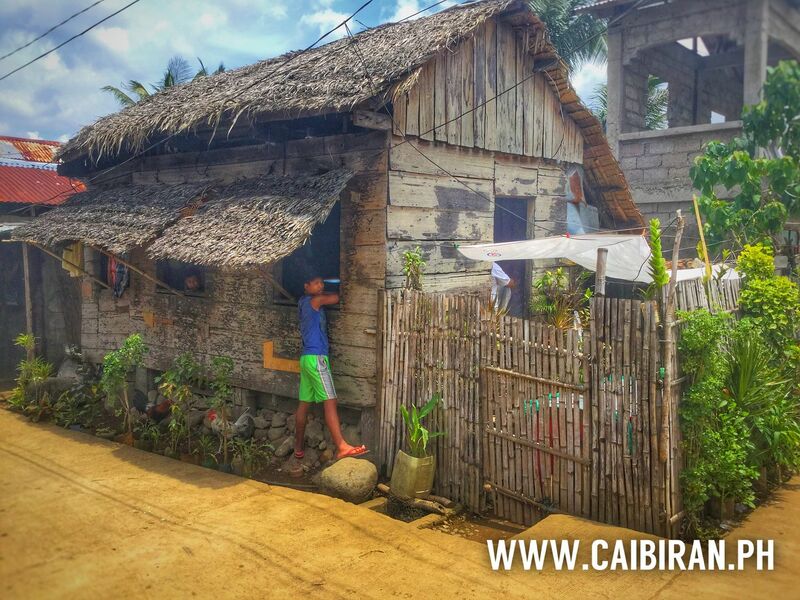 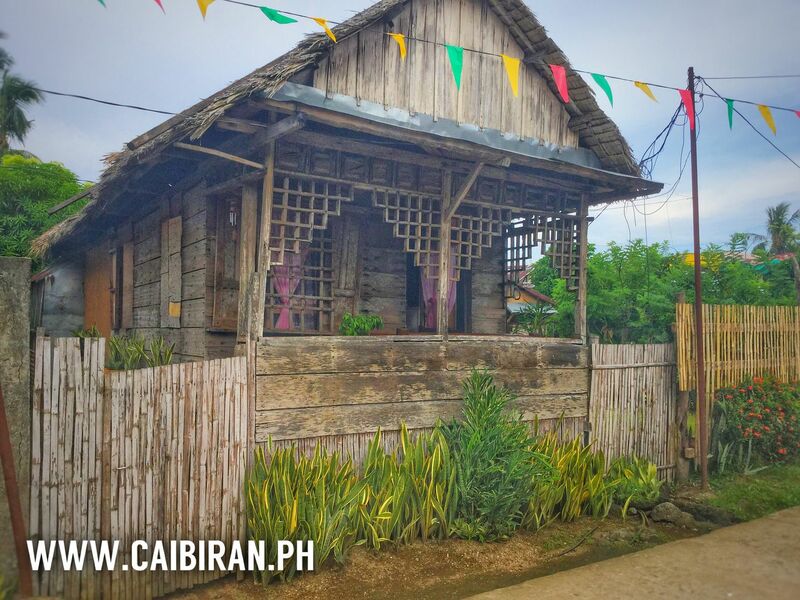 A very cute traditional wooden house in Caibiran Town, Biliran Province. 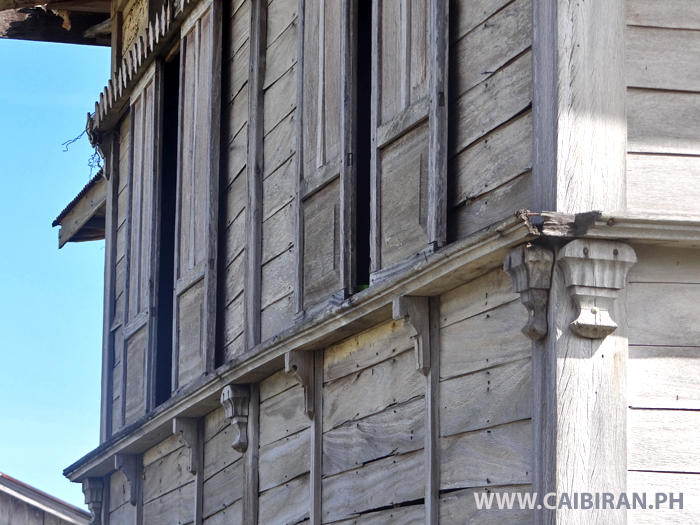 A very nice traditional wooden house in Caibiran Town with decorative air vents above the windows and around the top of the walls. 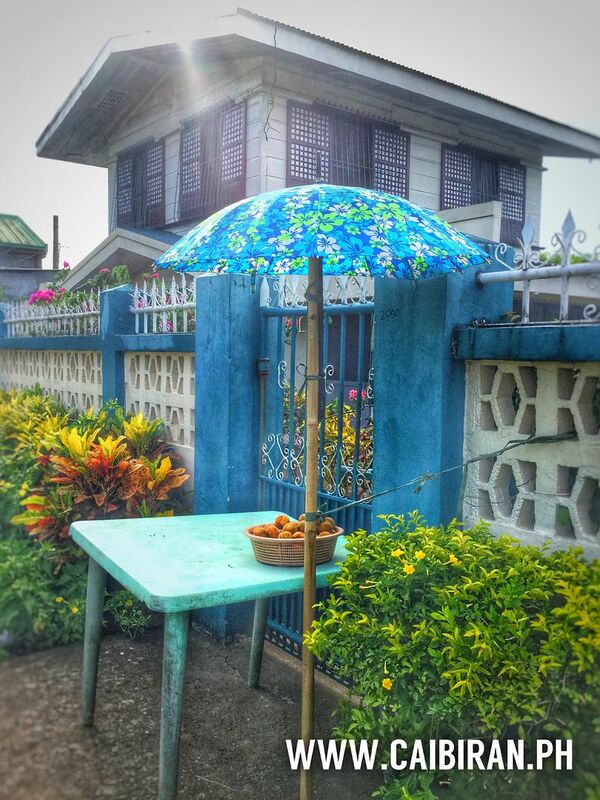 Fruits for sale at a little stall outside a beautiful house in Caibiran Town, Biliran Province. 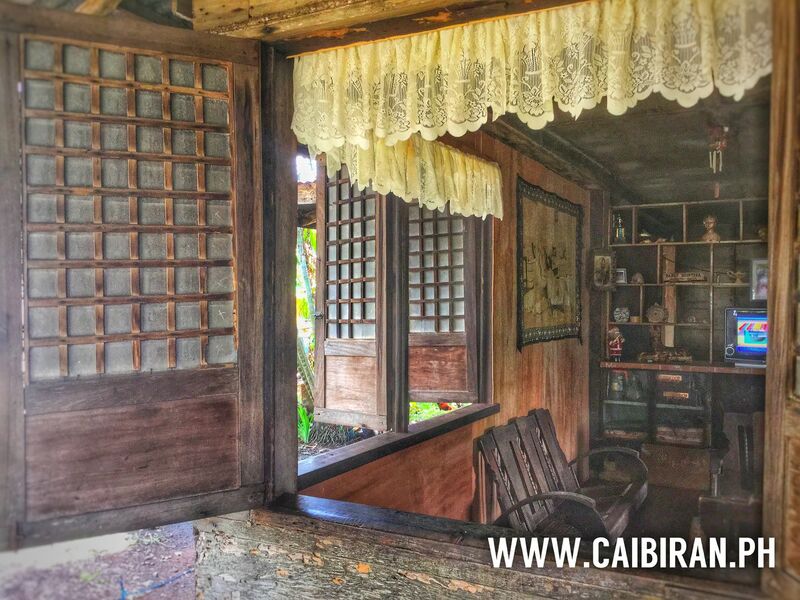 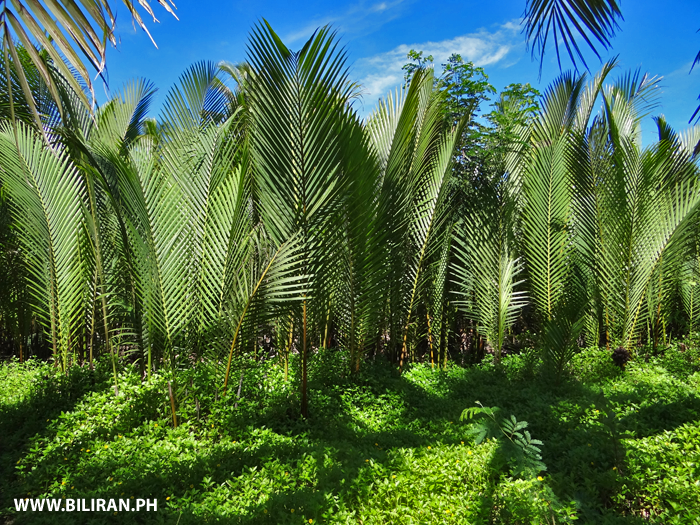 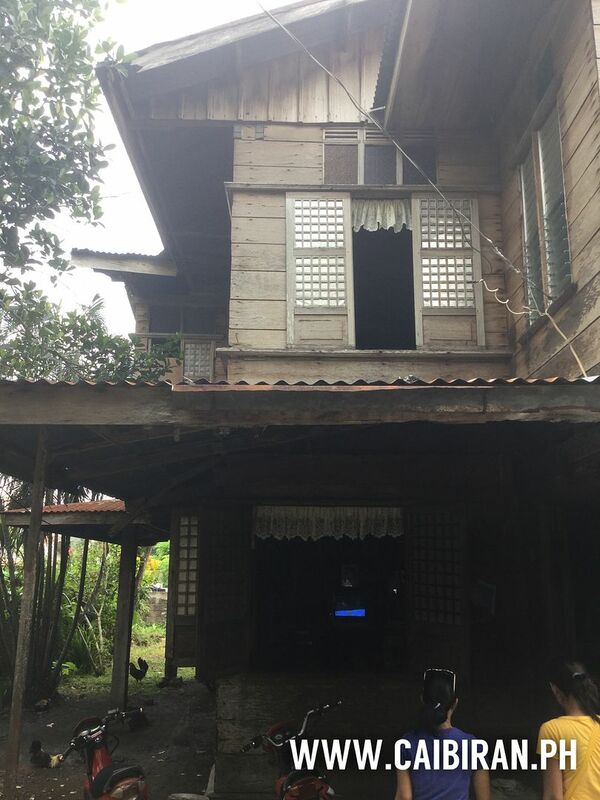 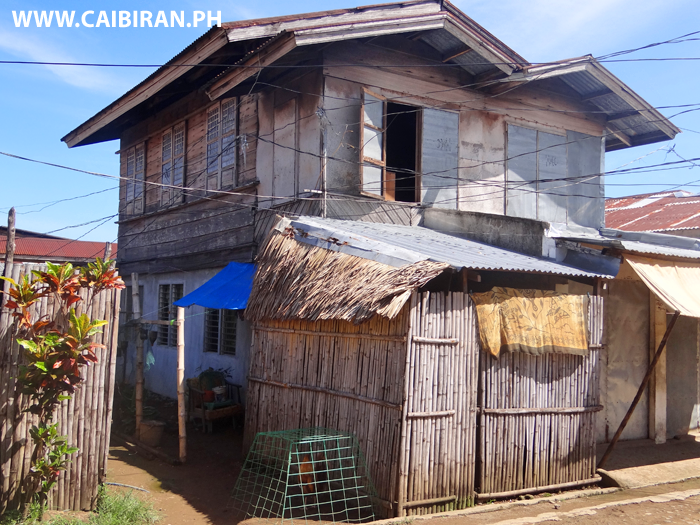 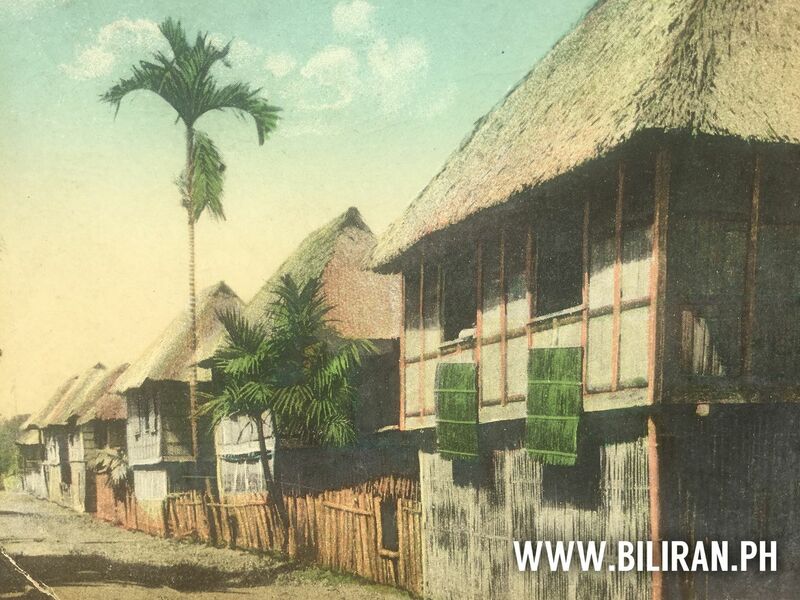 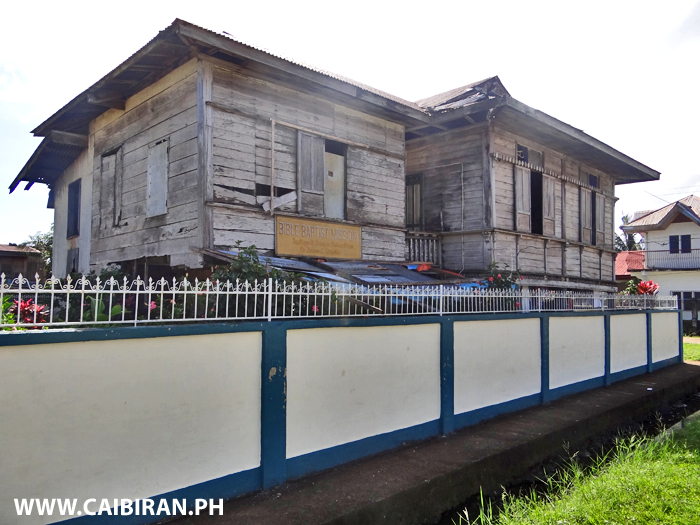 A traditional old Filipino house in Caibiran Town, Biliran Province. 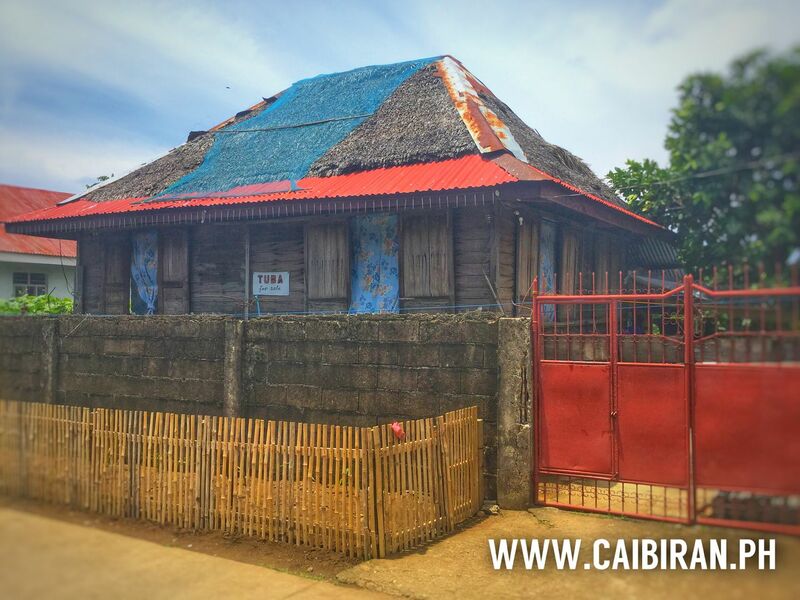 A pretty traditional wooden house in Caibiran Town with its "Tuba for sale" sign. 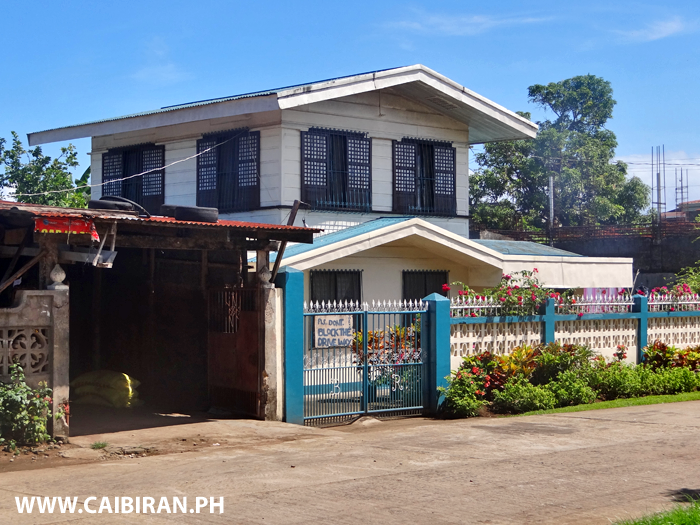 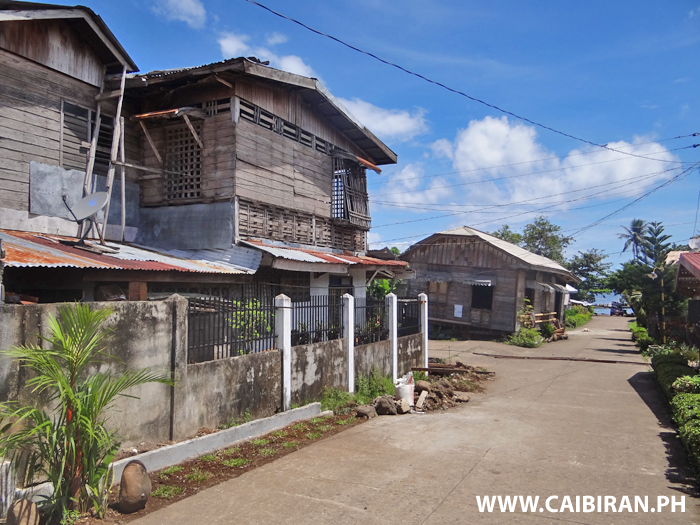 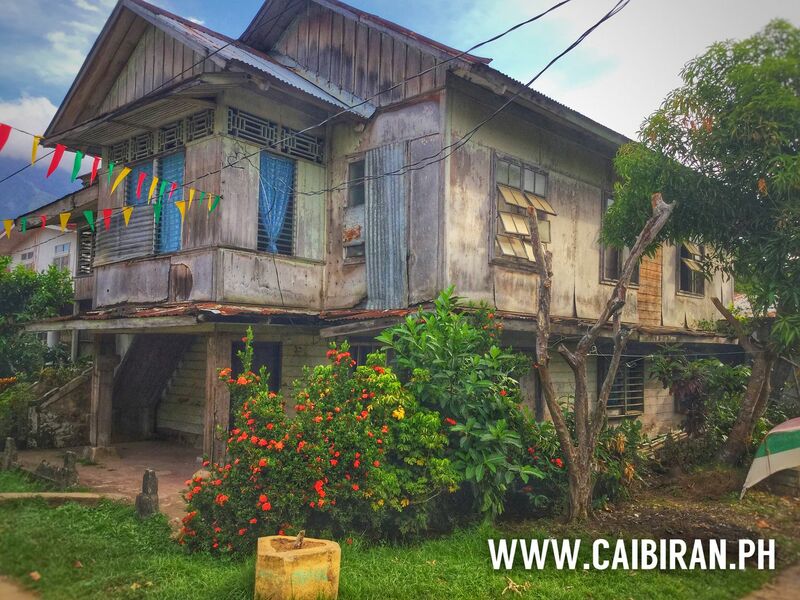 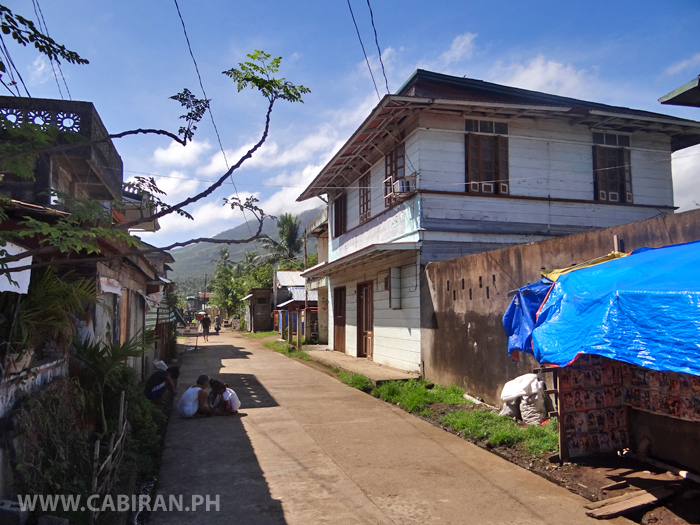 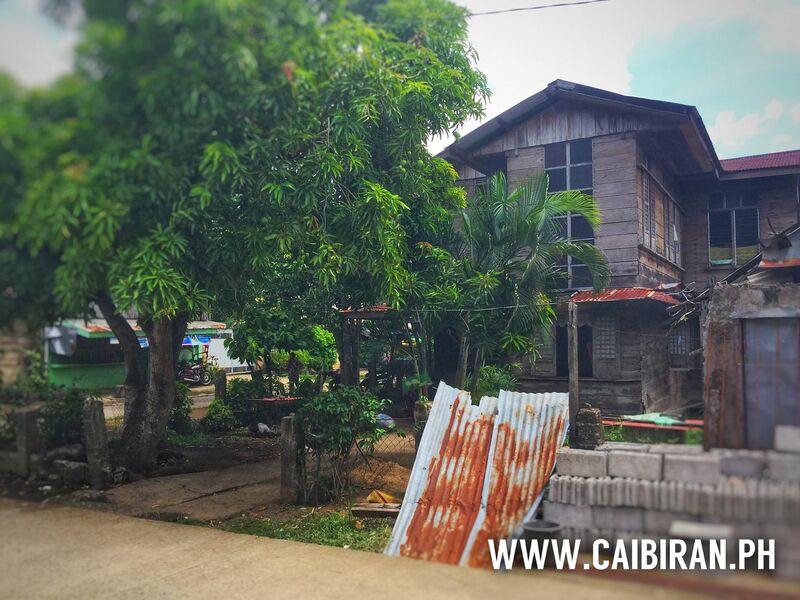 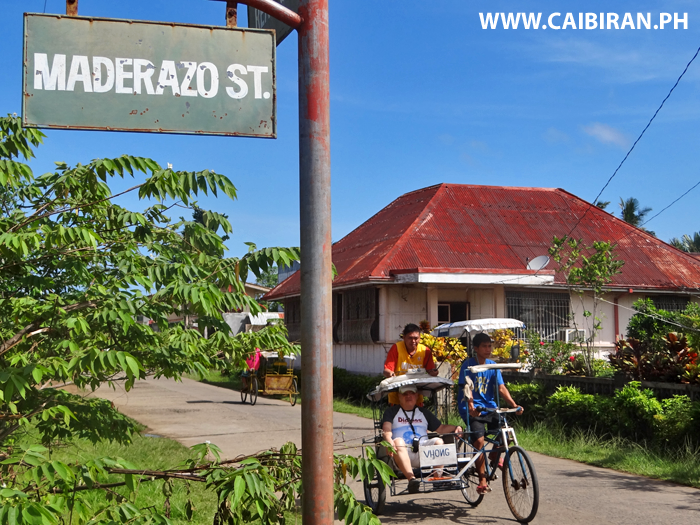 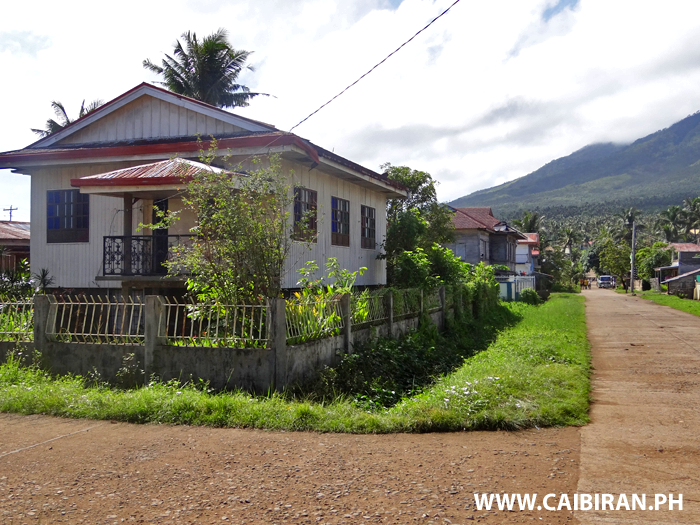 A really pretty little house with so much character in Caibiran Town, Biliran Province.